Pubic Accounting에서는 회계 전문 컨설턴트로서 다양한 고객들에게 Accounting서비스를 제공합니다. 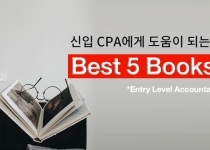 소규모의 로컬 CPA firm부터 대형 firm까지(large international CPA frim) 현재 미국에는 약 46,000개의 pubic accounting frim이 있습니다. 매니저의 감독 하에 재무 감사 업무를 수행합니다. Staff Auditor는 2년차부터 소규모 감사 업무를 직접 진행하기 시작합니다. 매니저의 감독 하에 소득 신고서(tax returns)를 작성하고 고객에게 tax관련 상담서비스를 제공합니다. 다양한 컨설팅과 관리 자문 업무를 수행합니다. 매니저의 지시사항에 따라 업무를 수행합니다. 감사 현장 작업의 방향을 설정하고, 세부 업무를 배정합니다. 또한 재무제표를 작성하고, 법인세 환급제도를 개발합니다. 매니저의 지침에 따라 업무를 수행합니다. 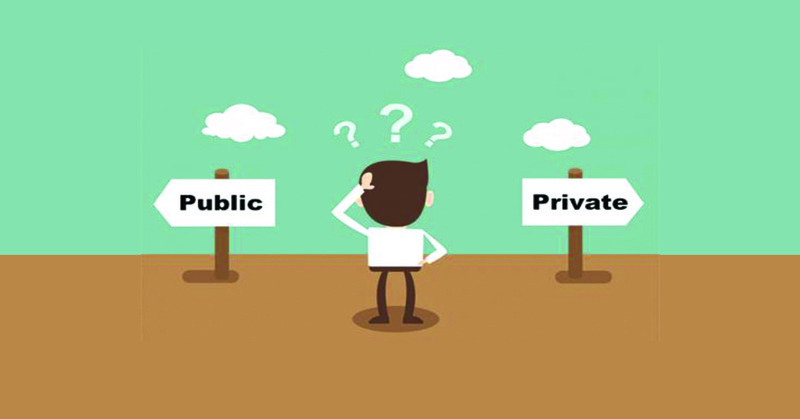 개인/조직에 대한 세금 수익 부분을 검토하고 tax planning 제안서를 제공합니다. 또한 잠재적인 세금 절감을 위한 법을 연구합니다. 고객 조직 내에서 다양한 영역(IT, 마케팅 등)과 관련된 세부 컨설팅 작업을 수행/감독합니다. Senior Auditor와 Staff를 관리 감독합니다. CPA펌의 장기적인 성공을 이루는데 매우 중요한 역할을 하며, 파트너로서의 잠재력을 가진 사람들에게만 주어지는 직책입니다. Audit program approval, personnel scheduling, audit working papers review, financial statement disclosure footnote approval, day-to-day client relationships, determination of billings for engagements. Tax Senior와 Staff에게 업무를 지시/감독하며 Audit 스태프가 준비한 법인세 신고를 승인합니다. CPA펌의 장기적인 성공을 이루는데 매우 중요한 역할을 하며, 파트너로서의 잠재력을 가진 사람들에게만 주어지는 직책입니다. Performs tax planning and preparation for individuals, estates, trusts, and small businesses and researches unusual tax matters. 고객사와 직접적으로 커뮤니케이션을 합니다. 이 직책 역시 파트너로서이 잠재력을 가진 사람들에게만 주어집니다. Internal control procedures, operational control procedures, operational budgets, business financing, analyses of projects or departments, and a variety of special purpose studies.